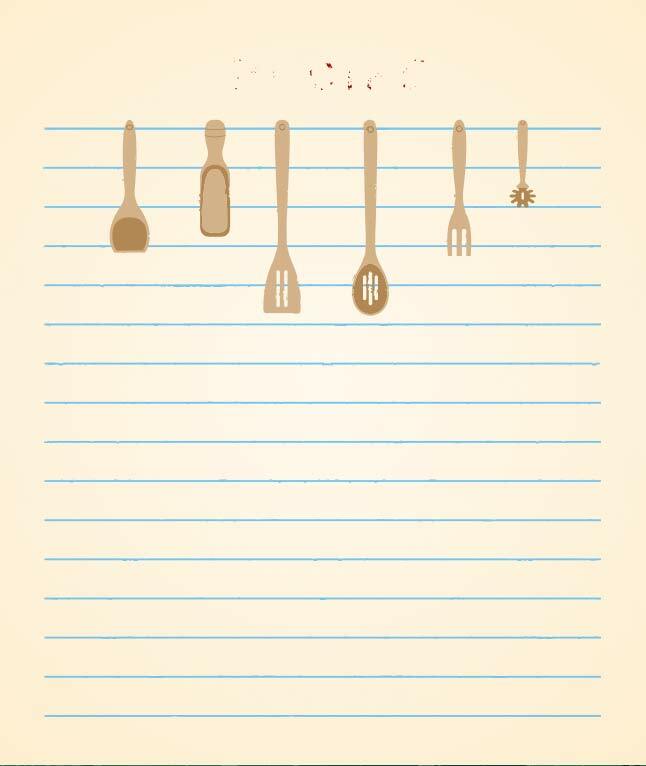 Save all your favorite recipes with this new Vintage Recipe Card Vector. Now you'll have a place to write down ingredients and measurements! Use this for your cooking blog or print out for your own kitchen.